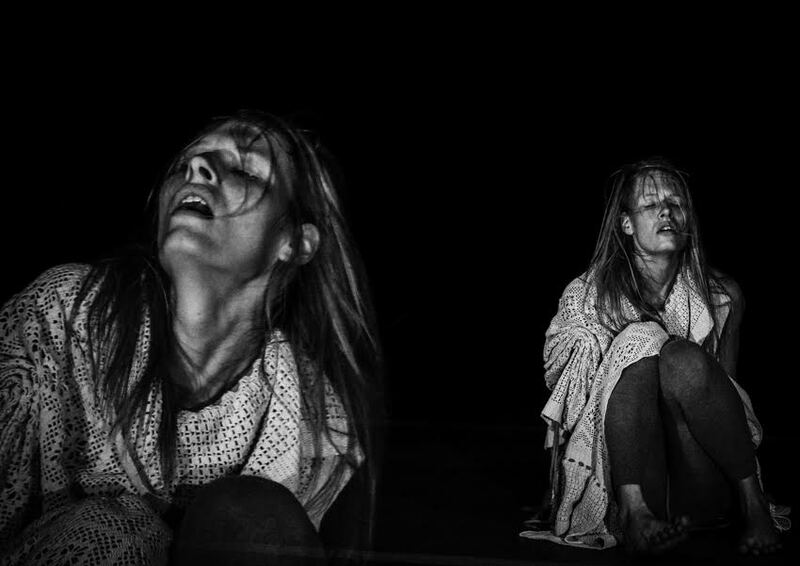 ON THE OTHER SIDE OF A SAND DUNE is a solo performance that is inspired by memories of old Icelandic women who lived through an incredible evolution of humanity in the past century. If one digs back in time only a 100 years or so and even less – it is astonishing to see the living conditions and way of thinking. Living through times like that until today were the amount of choices can seem overwhelming is an interesting journey, and the memories and experience of this transition is still alive with the people who passed through these changes. Inspired by interviews Bára made with a few old Icelandic women at the beginning of her research, she created a fantasy from events that took place over 70 years ago until today. Bára has created a timeless character, a world of a girl/woman where desires, ideas and feelings of lost times can reflect upon our nowadays lives in a theatrical dance performance where dance, voice and lights intertwine into an experience of realising and reflecting on the presence in our lives by peeking into the past.